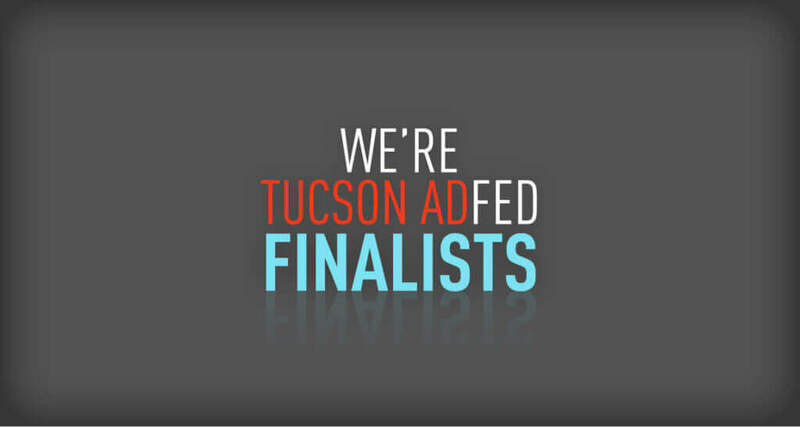 We’re very proud and excited to announce that the digital campaigns of our partners, Experience Kissimmee and the Stowe Area Association, have been selected as finalists for the American Advertising Federation of Tucson Digital Marketing Campaign of the Year. Kissimmee makes vacations, so we knew their campaign would need to match the energy and excitement that goes along with Experience Kissimmee’s brand in order to impress and inspire potential visitors. The campaign was timed to launch with the hype of Rogue One and the Star Wars: A Galactic Spectacular launching at Disney’s Hollywood Studios™ and featured Star Wars-themed content. The Stowe Area Association dreamed up the idea of a campaign that revolved around a winter wonderland in order to show off the many opportunities in winter beyond skiing. The campaign expressed the authenticity that is integral to the unique, personal, and friendly environment of Stowe. To accomplish this, the content included interviews and callouts from local experts, including a sled dog named Merck. The 2017 Tucson American Advertising Awards (ADDY) will be held on Saturday, March 11 at Casino Del Sol. The winning campaigns will be on display in the AAF Tucson Creative Showcase Gallery. To read more about the ADDY Awards and AAF Tucson, click here. Connect with Madden for a competitive edge.